Sleep apnea is a serious, and can be fatal medical disorder that affects around 10% of American men over the age of 40, and 6% of American women of the same age. Sleep apnea sufferers completely stop breathing during sleep, sometimes hundreds of times in a single night. Normal breathing ceases because the airway becomes obstructed, causing a serious reduction of airflow to the lungs. 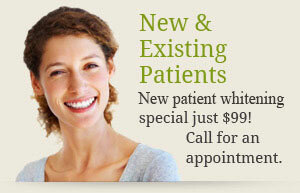 There are numerous dental devices that can be used to alleviate this condition. 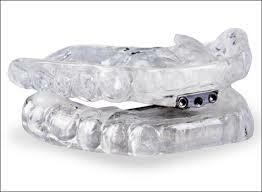 The goal of these devices is to separate the jaws and push them forward slightly. This slight repositioning opens up the airway, allowing oxygen to flow freely again. 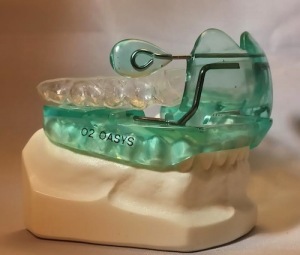 Wearers of sleep apnea dental devices report that they stop loud snoring, feel more rested in the daytime, and are much more comfortable going to sleep. 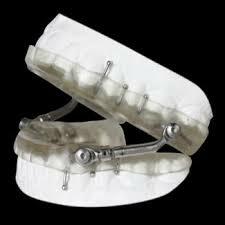 Sleep apnea appliances work best on patients who are not significantly overweight. They offer a viable alternative to Continuous Positive Airway Pressure (CPAP). 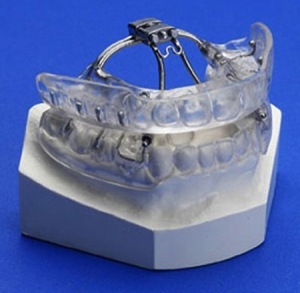 The TAP® 3 is a two-part custom-created sleep apnea appliance that fits over the teeth in much the same way as a sports mouthguard. The TAP® 3 projects the jaw forward to prevent the tongue and soft tissues from impeding the airway. The lower jaw positioner is adjustable and can accommodate the three main types of malocclusion allowing the lips to fully close. The OASYS appliance is designed to move the base of the tongue toward the front of the mouth by gently repositioning the jawbone (mandible). This shift opens up the oropharynx and strengthens the upper airway. An extension of the upper shield projects toward the nose, creating a larger nasal opening and less resistance to normal airflow. 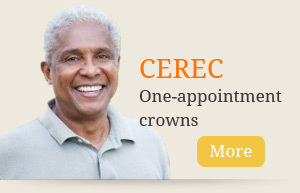 This appliance is comfortable to adjust and wear making it extremely patient friendly.